An employer cannot discriminate against an employee on account of his/her disability or perceived disability. The definition of disability is extensive. What is considered a disability? A common occurrence in this context is where an employee has been off work due to a disability, returns to work and the employer terminates him/her. An employer is not entitled to know the reasons why an employee is on a sick leave or disability leave. The first issue to be addressed is whether the employer terminated the employee on account of his/her disability or perceived disability. It is critical at this point to find out the basis for the employer’s decision to terminate. It should be noted that a disability does not guarantee one’s employment. So long as the disability is not a factor in the employer’s decision to terminate the employee’s employment, the termination does not contravene the Ontario Human Rights Code. 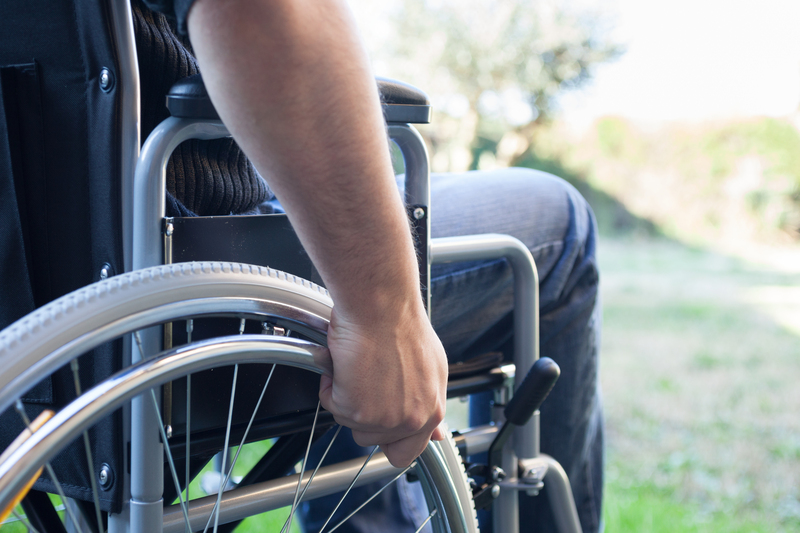 If the disability is a factor in the company’s decision to terminate the employee’s employment, the next question is what remedies will you be seeking? Do you want reinstatement? What are your loss wages? What are the general damages? How will you proceed? Do you commence a civil action in the Court or do you file a human rights complaint with the Human Rights Tribunal of Ontario?